Bob work’s for Generator, the UK’s leading music development agency, managing their artist development programme ‘The Tipping Point’ and working with some of the best emerging artists across the UK. 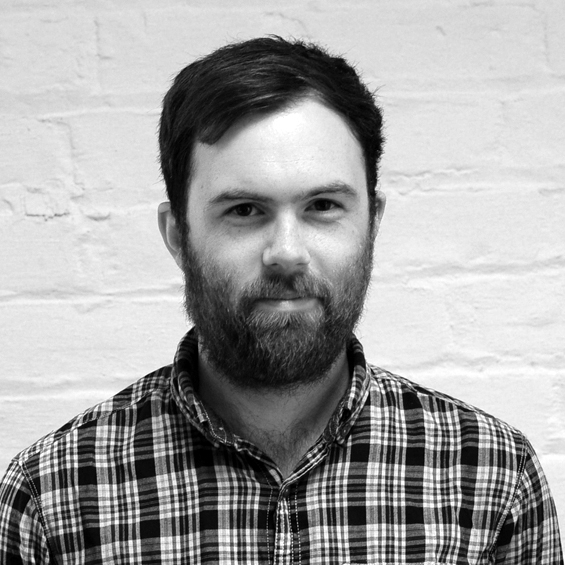 As the artist development manager he also produces Generator’s flagship live event Evolution Emerging, national touring network Mapped Out and showcases at national music industry conferences, offering a platform for the finest emerging talent in the North East and across the UK. Bob has worked at national music festivals, has a background as a musician for 14 years and a degree in Managing Cultural & Major Events. He has experience of performing at international festivals and touring in the UK and Europe as well as managing artists and delivering successful release campaigns. Bob currently performs and records with Bella Union signed artist Lanterns on the Lake.